Ville Juurikkala's HIM photo exhibition, titled "HIM: Right Here In My Eyes", is open now through November 27 at Morrison Hotel Gallery (116 Prince Street, 2nd Floor) in New York City. 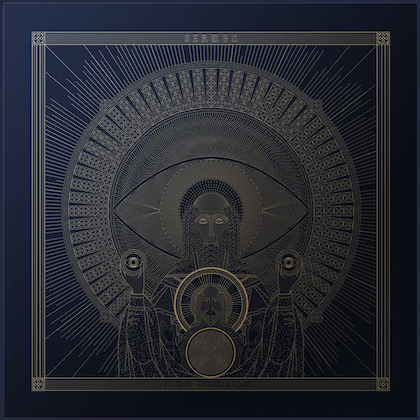 After a stellar 26-year musical journey, Ville Valo and his fellow bandmembers of HIM are now out on their last journey together. They have allowed celebrated photographer Ville Juurikkala to be up close and personal, and vividly document the tour preparations, specifically for this unique collection of photographs. These exclusive pictures of HIM are a fitting tribute to what has been one of Finland's greatest bands. Previously shown at the Helsinki Art Museum (HAM) and used in the band's tour advertising, the photographs in this exhibition and sale celebrate the extraordinary entity that is HIM, in one of the last photo shoots they did as a band. In an exclusive addition to this exhibit, some never-before-seen images are being included. All of the prints in the exhibition are limited-edition and available for purchase at Morrison Hotel Gallery in SoHo and on the gallery's web site. "Ville Juurikkala is the best photographic hospice nurse for us: he's good, gentle and crude," Valo said. "HIM has been my very favorite band to photograph," Juurikkala commented. 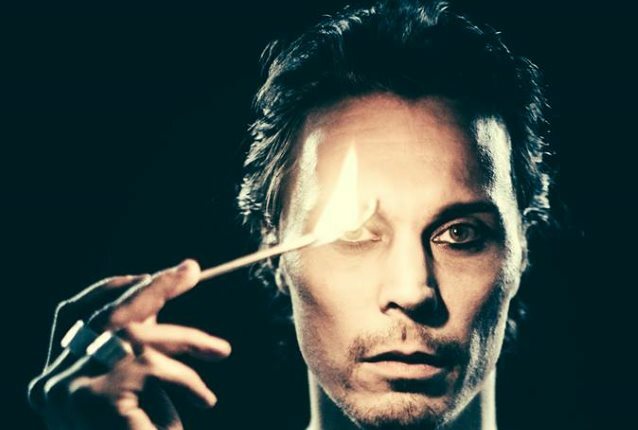 "Ville Valo has such incredible charisma in front of the lens. Personally, I believe that some of my best shots I have ever taken are of Ville Valo. 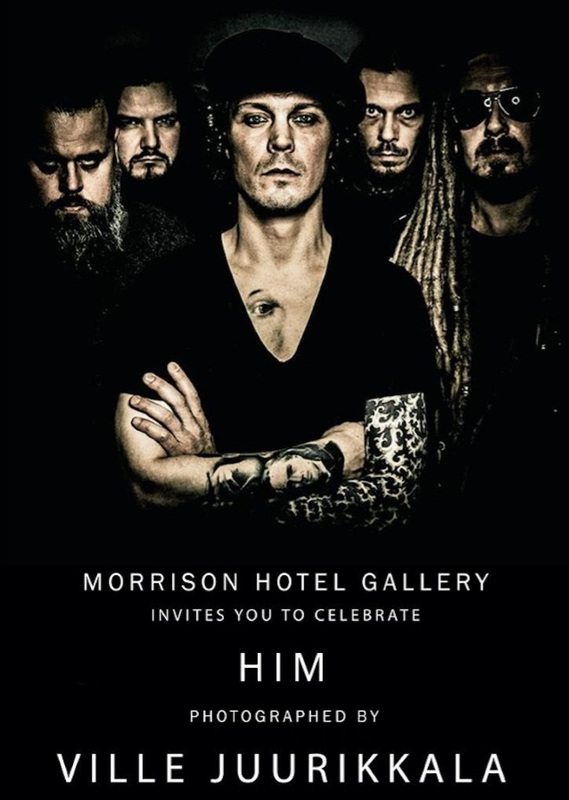 "I must say that it feels quite amazing to have this exhibition about this band in Morrison Hotel Gallery. They are the most legendary and prestigious rock n' roll fine art gallery, in my eyes, ever since I started photographing 21 years ago." All images are for sale at the New York City gallery and online at MorrisonHotelGallery.com. Juurikkala is an awarded Finnish photographer and music video director. He's shot promotion pictures professionally for over one hundred different bands and artists, including Slash, Steven Tyler, GOOD CHARLOTTE, NIGHTWISH and HIM. During 2008-2011, Juurikkala lived in Los Angeles, where he worked with Kat Von D, GOOD CHARLOTTE and Chester Bennington, among others. Juurikkala has had exhibitions in New York, Los Angeles, San Diego and in his home country Finland. For more information, visit www.villejuurikkala.com.